The 10k and 5k course are the same courses used by the Love Run. The 10k course is out and back. It starts at Lover's Point and runs along the ocean. The 5k course is out and back and follows the same course as the 10k. Both courses are certified. Same course as last year. 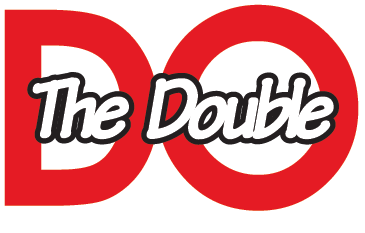 This year's Double is being held Sunday September 30, 2018.